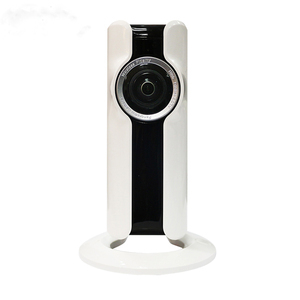 180 degree viewing 720p 1mp mjpeg android linux cctv usb camera wide angle The HD 1080P USB CMOS board camera module(model: ELP-USBFHD01M serials) is ideal for many applications like security systems, portable video system, video phones, industrial machine monitoring and toys. 8 or later Wince with UVC Android 4.0 or above 180 degree wide angle view fisheye lens High quality lens, true color image Super small outline and thin profile for embedded applications CMOS sensor for high quality image and low power consumption Optional Advanced IR led night version Applications Car and ship control, electronic equipment, oil field equipment, industrial equipment, remote site monitoring, environmental monitoring, etc. used for all kinds of machine as below: machinery equipment, all-in-one machine, POS equipment, STB, smart box TV BOX, advisement player, LED display, automatic vending machine, safety box, notebook, video door phone, MID, Tablet external, evaluator, Medical Equipment, on-the-spot law enforcement, door bell and button system, cat-eye system, simple security system, teaching system, Interactive system, automobile data recorder. 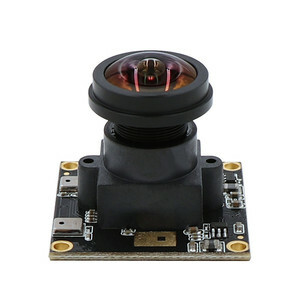 Shenzhen V-Vision Technology Co., Ltd.
We provide high quality and compatible CMOS Camera Module products for different requests and wishes from clients. Our excellent supply of world-class quality and manufacture are based on modern facilities and quality control for CMOS Camera Module products. 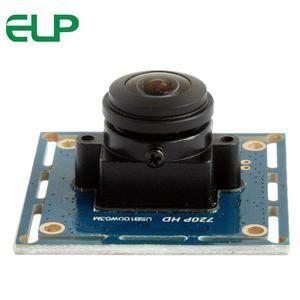 The CMOS Camera Module has very compact size and is widely applied in Mobile phone, Digital Still Camera, DV, PDA/Handheld, Toy, PC Camera, Security Camera, Automotive Camera, etc. LIMITED is a professional manufacturer and solutions provider in the security and surveillance field. 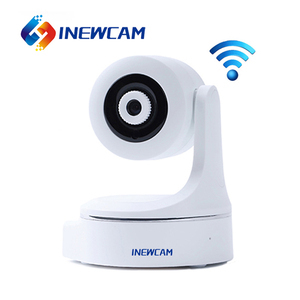 Products covered the IR Waterproof Cameras, Dome cameras, Box cameras, IP cameras, PTZ cameras, UPT transceiver, DVR and accessories . Now our factory has area of 14000 square meters and more than 400 workers, and 6 new SMT,14 CCTV camera and 4 DVR assembled lines. With our efforet and progress, our products have exported to many countries and get good feedback. If any further problem, welcome to contact our sales person. If any further problem, welcome to contact our sales person. 2. 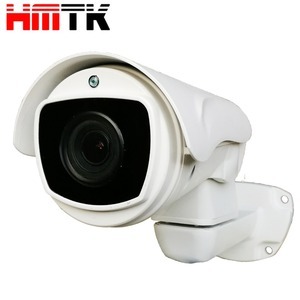 The products you provided are original9 We only provide 100% original products which are all directly from Hikvision and Dahua head factories in Hangzhou City. 3. Are OEM products same features as original9 OEM products have all the same features as original, just with different model number, OEM NVR has different front panel. 5. 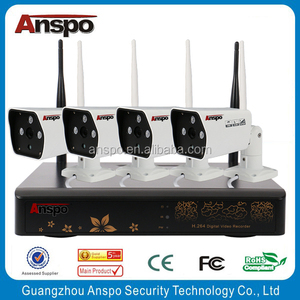 Do your cameras and NVRs support Mobile viewing9 Yes, all ip cameras and NVRs support mobile APP(Android and IOS), you can see videos by phone freely. 2) Adopt the function of matching the IR to optical zoom of the module, make the image more clear. 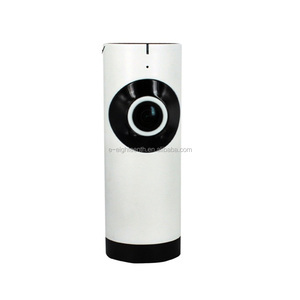 System Function: 1) Precision motor-driven,keen responsive, smoothly operation,the precision deviation less than 0.1 degree, the image does not have any vibration under any speed. 2) Support Hikvision 3D intelligent positioning function, can realize tracking and zooming out function when work with DVR. 2. The Comparison of Monitor Picture between Normal and Our Products. Experienced: over 10-year professional manufacturer. After-sale: 1-year warranty for all the products. 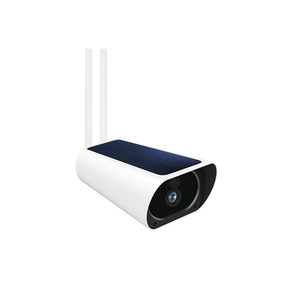 SZ Tenveo Video Technology Co., Ltd.
Alibaba.com offers 852 180 degree view angle products. About 1% of these are steel angles. A wide variety of 180 degree view angle options are available to you, such as aisi, astm, and gb. You can also choose from ce, ccc. As well as from free samples, paid samples. 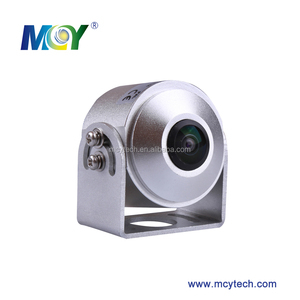 There are 852 180 degree view angle suppliers, mainly located in Asia. The top supplying countries are China (Mainland), Hong Kong, and Taiwan, which supply 99%, 1%, and 1% of 180 degree view angle respectively. 80 degree view angle products are most popular in North America, Western Europe, and South America. You can ensure product safety by selecting from certified suppliers, including 104 with ISO9001, 91 with Other, and 25 with ISO/TS16949 certification.